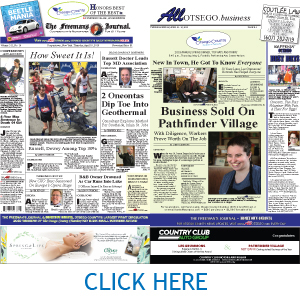 Home › AllOTSEGO | Columns › KUZMINSKI: Can Human Ingenuity Save Us From Perils Of Our Successes? KUZMINSKI: Can Human Ingenuity Save Us From Perils Of Our Successes? From Perils Of Our Successes? It’s a widespread article of faith that “economic growth” is essential to future prosperity. That’s hardly surprising, since the modern world has been brought into being in less than 200 years by an unprecedented wave of economic growth. If we go back 200 years – to 1818 – we see there were no automobiles, no airplanes, no railroads, no antibiotics, no anesthesia, no electricity, no central heating, no telecommunications, no refrigerators or appliances, no computers, no internet, no a lot of things. Life was, comparatively speaking, nasty, brutal, and short. In 1818 there were about a billion people on the planet. The overwhelming majority were farmers, peasants and artisans, with a thin veneer of landlords, officials, merchants, professionals and entrepreneurs. Energy came through physical effort, or from water and wind power. Most consumer goods were made on the homestead or in the nearest town. People lived sustainably, whether they liked it or not, dependent as they were on renewable resources and the rhythm of the seasons. Fossil fuels changed all that. They made explosive economic growth possible. Coal and oil and gas turned out to be much more potent sources of energy than muscle, water or wind. The energy density of fossil fuels is orders of magnitude greater than muscle power. Try pushing your car when the engine doesn’t work! Further, fossil-fuel-based fertilizers dramatically expanded agriculture and helped support much larger populations. Fossil fuels also made possible the chief instruments of the industrial revolution – large-scale machines, beginning with railway locomotives and steamships and the steel mills to build them, and on to tractors, bulldozers, motor vehicles, paved roads, power plants, the electric grid, airplanes, appliances and the whole range of modern products and infrastructure. 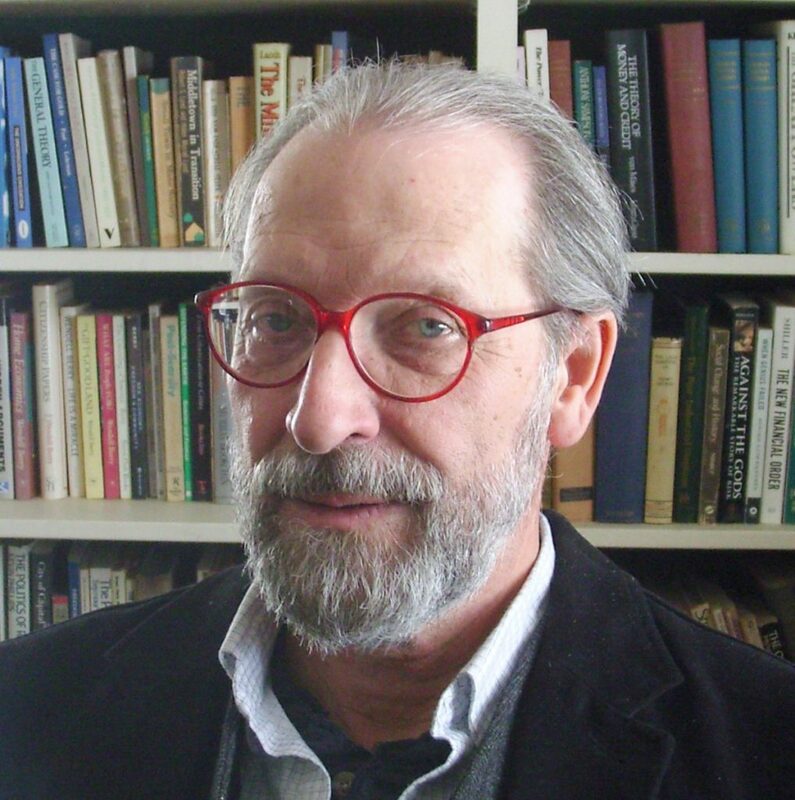 A famous study, called “Limits to Growth,” published in the 1972 by a team of MIT researchers led by Dennis Meadows, focused on the global resource consumption required for the production of goods and services. 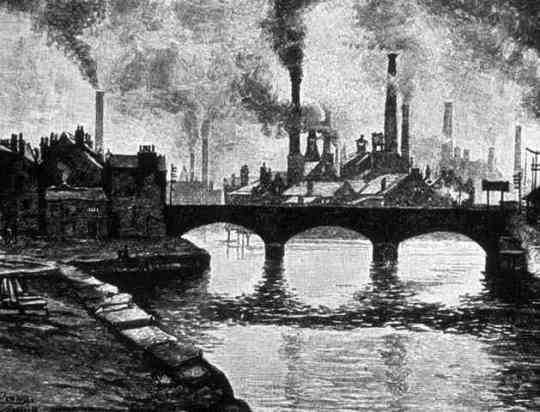 It projected that the depletion of natural resources and the finite capacity of the planet to absorb emissions and other pollutants would force society by the 21st century to divert more and more capital to make up the difference, eventually bringing economic growth as we’ve known it to a halt. 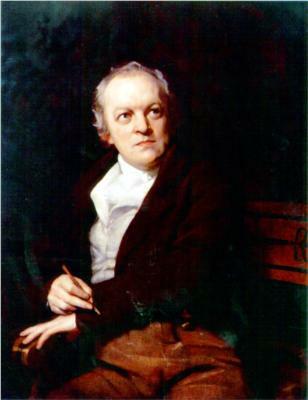 Poet William Blake (1757-1827) was decrying the Industrial Revolution’s “dark, satanic mills” almost from the beginning. A 30th anniversary edition of the work, in 2002, found its projections confirmed. Since then, the challenges of resource depletion and environmental degradation have only intensified. Economic growth has become increasingly expensive and uncertain. The steep decline in energy return on energy invested is a good example of the limits to growth, and that’s true of many other resources as well, from fisheries to arable land to clean water. Around World War II, the return of investment in an oil well was on the order of about 100 to one. It cost about a dollar’s worth of energy to extract $100 worth of energy. That’s $99 of more or less free energy. Today that ratio is down to about 15 to 1, and declining. Another measure of economic limitation is what economists call the externalities of production, where the costs are born not by the producing enterprise, but by the public or the environment. Industrial pollution – such as General Electric’s release of PCBs polluting the Hudson river – is a classic economic externality. The widespread use of pesticides, which has seriously reduced amphibian, insect, and bird populations, is another of many examples. Similarly, the climate costs of greenhouse gas emissions – storm damage, wildfires, flooding, loss of property values, stress on agriculture, and the rest – are not priced into the energy economy, but are disproportionately borne by the individuals who suffer them. The only growth that seems to escape these limits is mental rather than physical – growth of the imagination, of the digital technology of cyberspace, of the production and exchange of ideas, images, and stories and the values they represent. Many believe that this human ingenuity will also find a way to deal with the undesirable consequences of traditional economic growth. Maybe. So far that remains a hope, not a fact. In the meantime, the obstacles to conventional economic growth continue to increase. Many ecologists say that we need a sustainable, steady-state economy, not an economy predicated on a belief in endless economic growth. A steady-state economy presumably would wax and wane with the cycles of renewable resources upon which we ultimately have to depend. How that might work, we have yet to figure out. In that event, we would not have to go back to 1818. Since we have the advantage of all the knowledge and technology accumulated since then, we can hope for efficiencies that would give us more energy than we could find back then. If the limits to growth are as real as they seem to be, we may have little choice but to relearn how to live within the ecological budget of our physical home, of our planet. 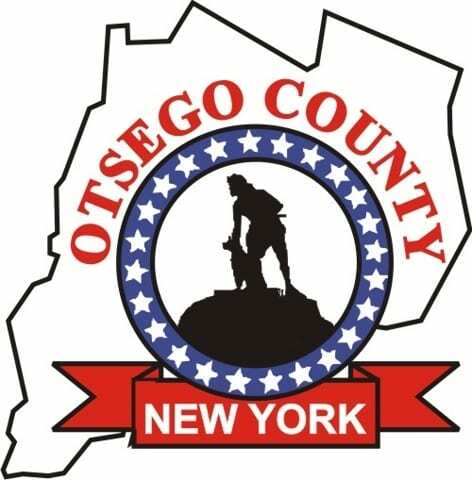 Adrian Kuzminski, a retired Hartwick College philosophy professor and moderator of Sustainable Otsego, lives in Fly Creek.